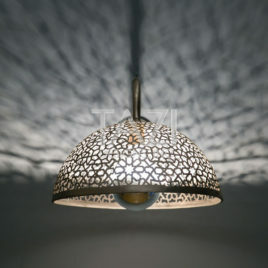 Hospitality lighting fixtures and Spa lighting. 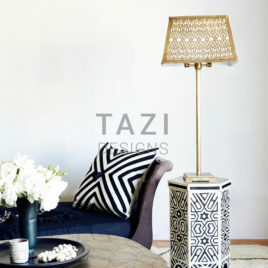 SHIPPING IS NOT INCLUDED. 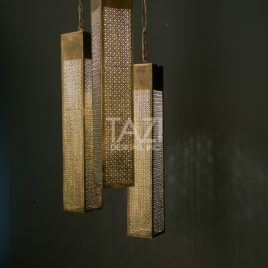 OUR LIGHTS SHIP TO INTERNATIONAL PROJECTS WITHOUT ELECTRIC COMPONENTS. 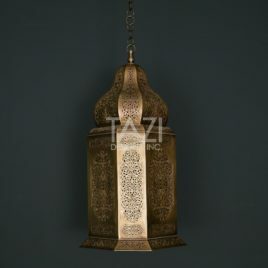 Vintage style handmade Moroccan lantern. 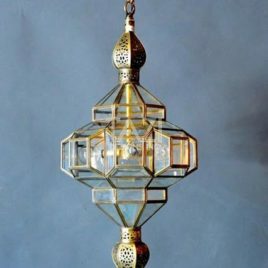 This lantern can be wired, including for outdoor use. 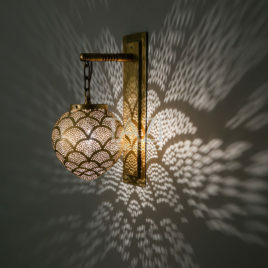 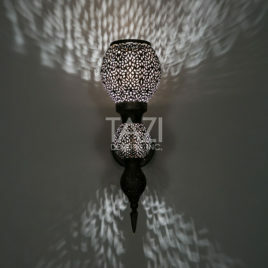 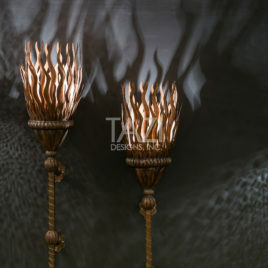 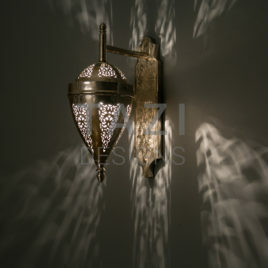 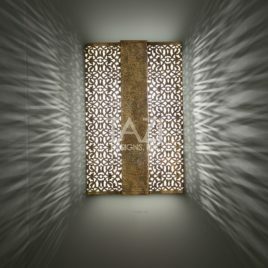 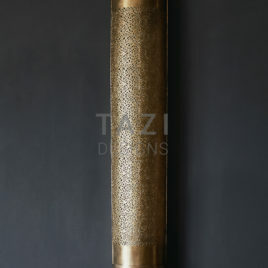 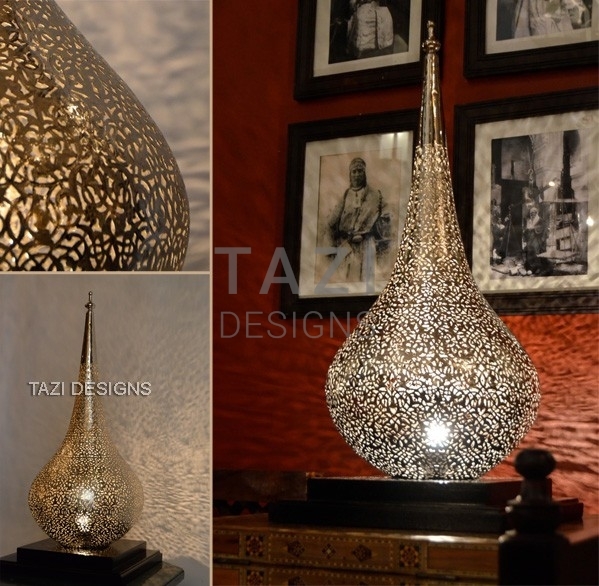 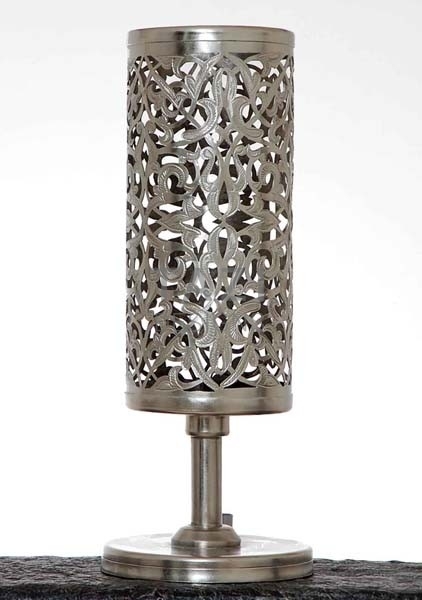 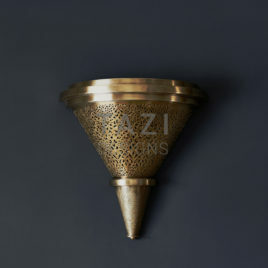 An exclusive Moorish Exterior Wall Light from Tazi Designs.